Last month we saw an “official trailer” for Tolkien, a J.R.R. 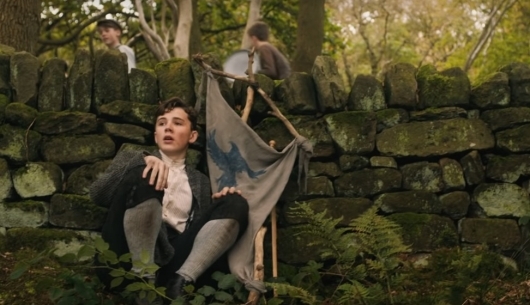 Tolkien biopic. But that trailer was much more of a teaser at less than a minute long. Now Fox Searchlight has released a proper official trailer, which runs over two minutes long. The movie stars Nicholas Hoult as the The Hobbit and The Lord of the Rings author, and he’s joined on the cast by Lily Collins, Colm Meaney, Anthony Boyle, Patrick Gibson, Tom Glynn-Carney, Craig Roberts, Laura Donnelly, Genevieve O’Reilly, Pam Ferris, and Derek Jacobi. 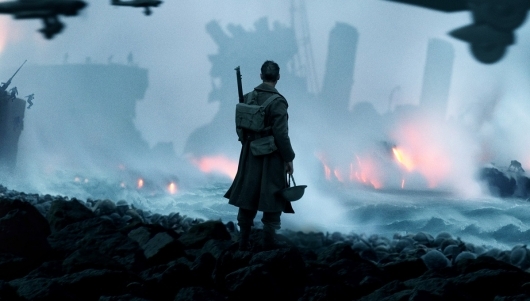 Continue below for a synopsis for Tolkien, and to check out the new trailer for the movie. 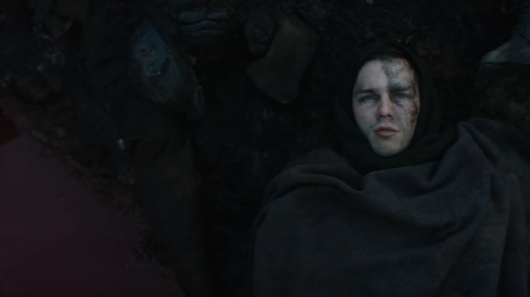 Fox Searchlight has released an official trailer for Tolkien, a movie about The Hobbit and The Lord of the Rings author J.R.R. Tolkien and some of the events in his life which helped inspire his works. While dubbed an “official trailer,” this one is definitely closer to a teaser trailer or even a TV spot at well under a minute in length. But with Shazam! releasing a teaser trailer that was almost three minutes long, I honestly have no idea what the hell is going on anymore and I just try to enjoy whatever is shared with us. You can find more on Tolkien including a brief synopsis, and check out the trailer below.